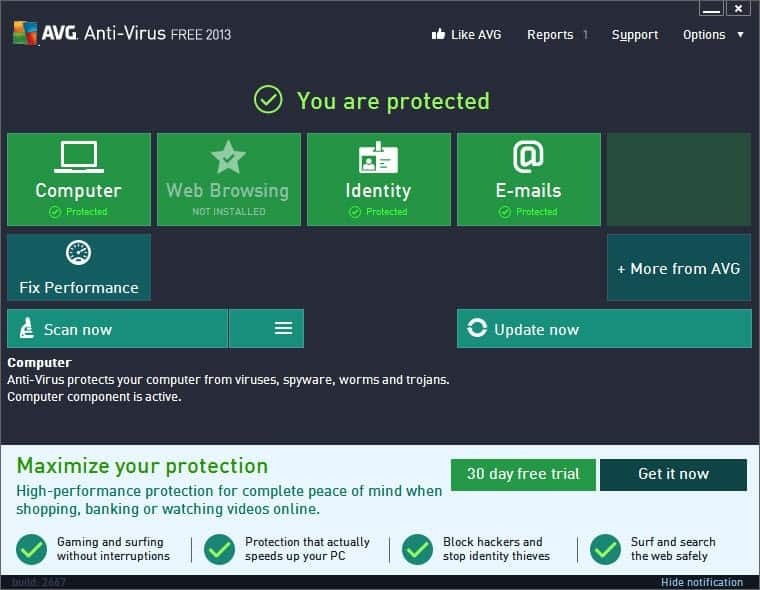 Getting rid of annoying toolbars, browser add-ons installed with or without one's consent as well as eradicating adware or hijackers from a system can be a daunting job, especially if the appropriate tools are not at hand. The program doesn't need installation and can be deployed from any storage device, most suitable for portable usage. Plus, it doesn't leave any traces in the Windows registry. AdwCleaner Free Download - we do not host any AdwCleaner torrent files or links of AdwCleaner on rapidshare.com, depositfiles.com, megaupload.com etc. All AdwCleaner download links are direct AdwCleaner download from publisher site or their selected mirrors.